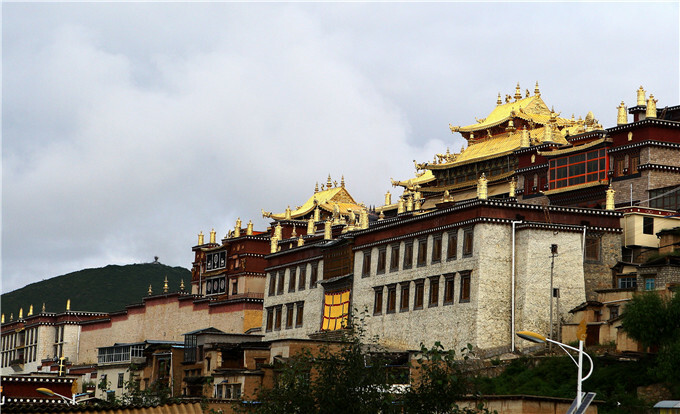 This year's Spring Festival coincides with the Tibetan New Year Festival. 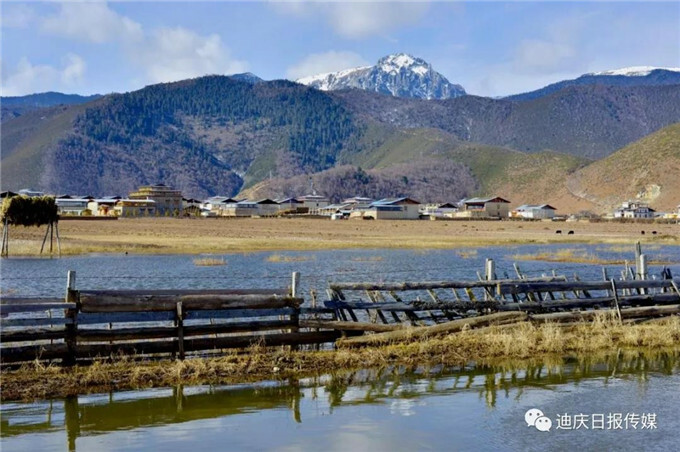 The winter tourism products in northwest Yunnan’s Diqing Tibetan Autonomous Prefecture add festival atmosphere and are favored by tourists. 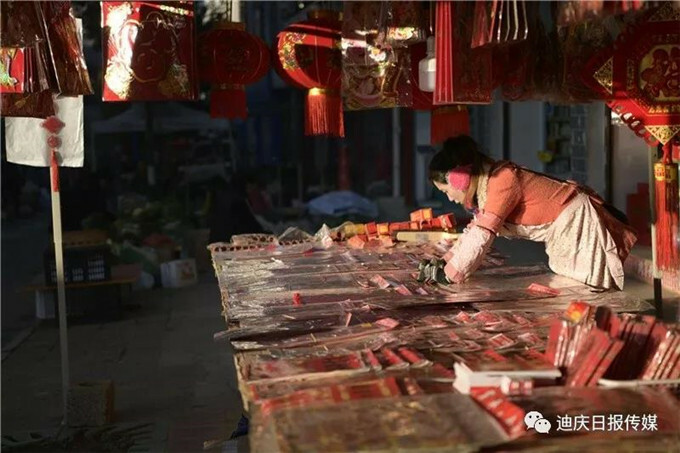 To greet the new year, Diqing has organized plenty cultural and sports programs in each village based on its intangible cultural heritages. 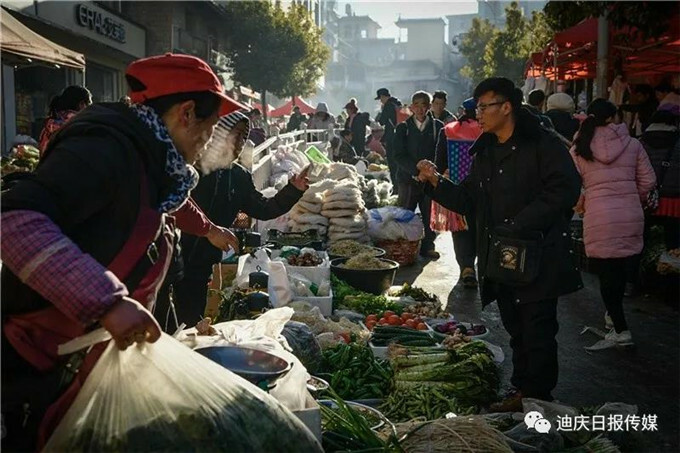 Tourists can join local people in the Guozhuang Dance, campfire parties and enjoy the unique New Year’s Eve Dinner. 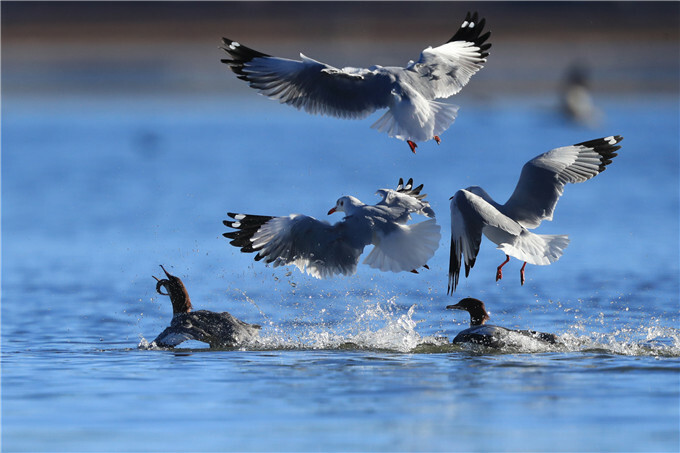 The Meili Snow Mountains, birds, lakes and meadows offers everything you could wish for in your winter holiday. 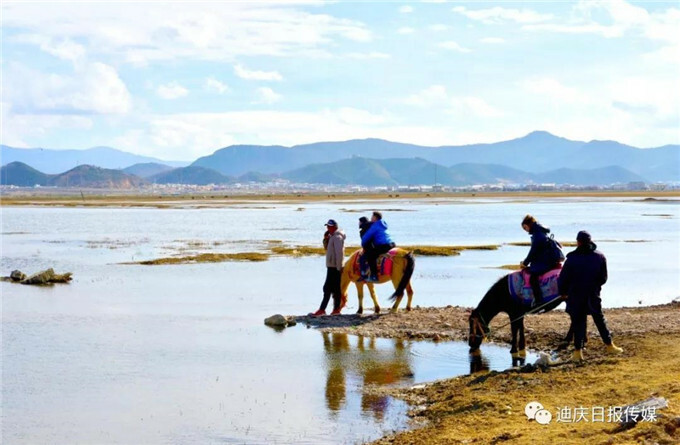 Winter hiking, bird watching, horse riding and other winter tourism products are popular with tourists. 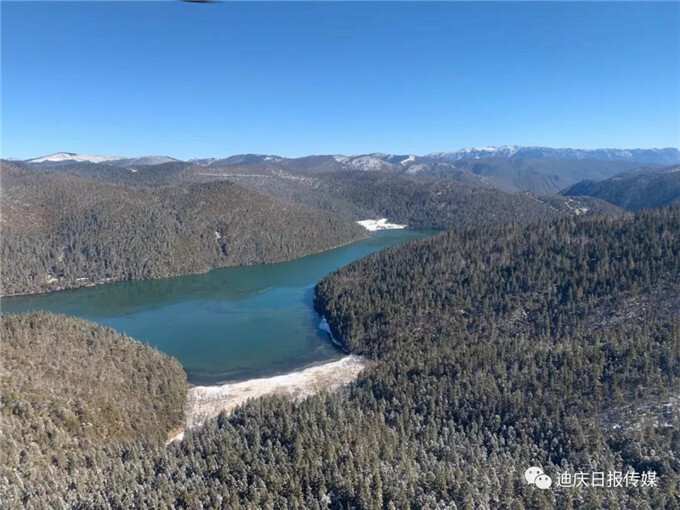 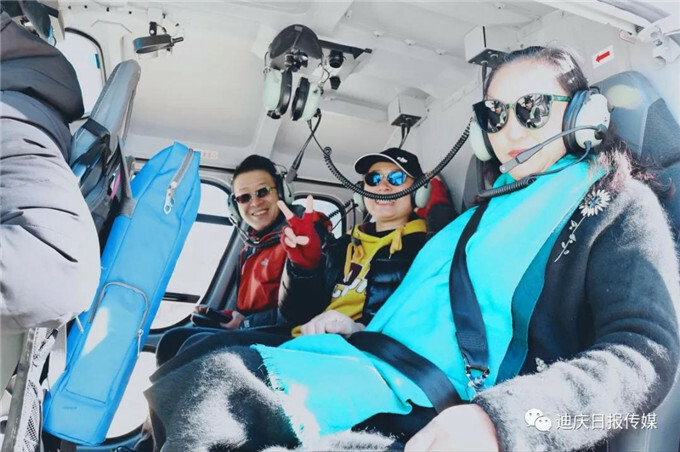 Recently, the Shangri-la Pudacuo National Park has launched a low-altitude travel program, which offers a new way of appreciating Diqing’s scenery.